Nothing gets those feel-good endorphins going and improves your health like an amazing workout. 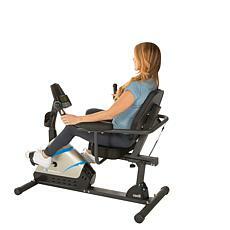 A manual recumbent exercise bike from HSN can deliver this and so much more. It's time to put on your favorite activewear and start conquering your fitness goals. 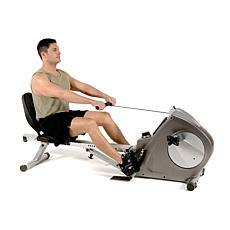 A manual recumbent exercise bike is suitable no matter your age or fitness level. 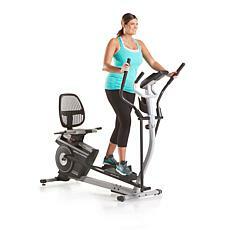 It provides a low-impact exercise that is gentle on your joints. 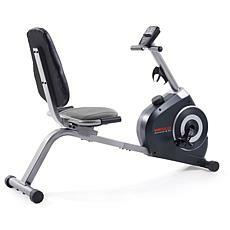 The bike's design provides better support for your body because of its generous seating and more comfortable pedal placement. Your body will feel less fatigued, which will reduce your risk of injury. You can track the progress you're making during your workouts with easy-to-read displays that show calories burned, heart rate, duration, and more. 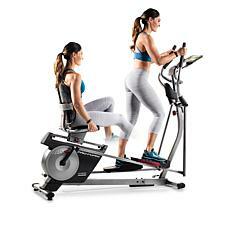 If you desire variety in your workouts, check out the ProForm® Hybrid Trainer. 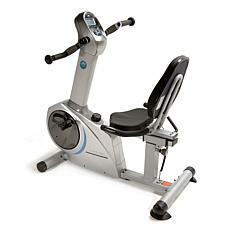 This bike allows you the choice of either a recumbent or elliptical exercise for a total body workout. You'll love having the best of both worlds in your exercise routine, and you'll achieve results even faster. Save money on expensive gym membership fees and enjoy convenient at-home exercise, rain or shine. 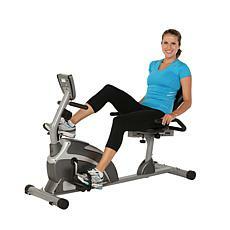 Shop with HSN for own your manual recumbent exercise bike, and begin your fitness journey today.